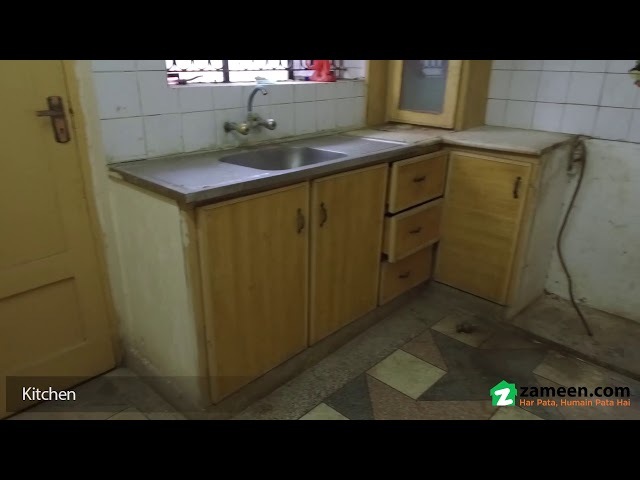 I would like to inquire about your property Zameen - ID14579852. Please contact me at your earliest convenience. 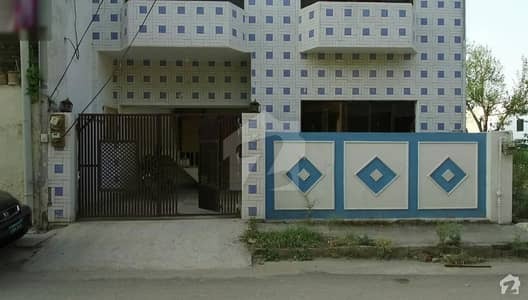 A 1000 Square Feet House is available for Sale at an affordable price of 1 crore 18 lac PKR (Pakistan). The House features all the necessary facilities for comfortable living and is ideally located in , I-10, Islamabad. The House features 3 beds of reasonable size with an airy and spacious look. 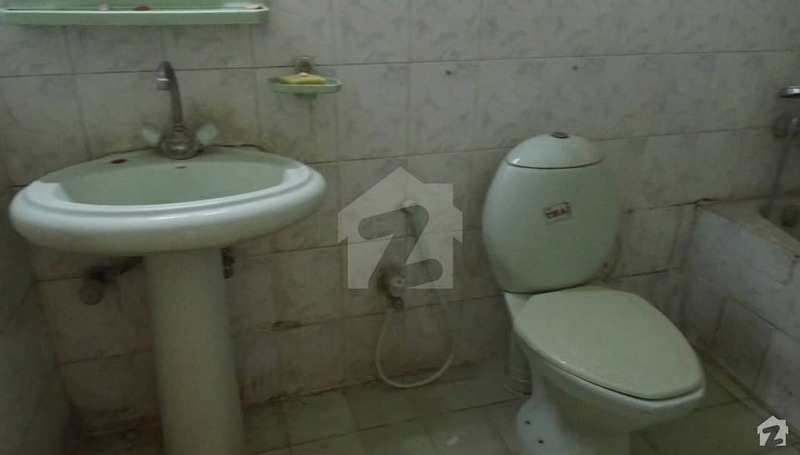 And the House also features 2 baths, equipped with all the necessary sanitary fittings. 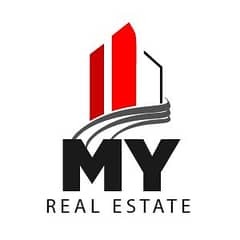 We encourage only serious individuals to contact us for an immediate deal. Please mention Zameen. com when calling.